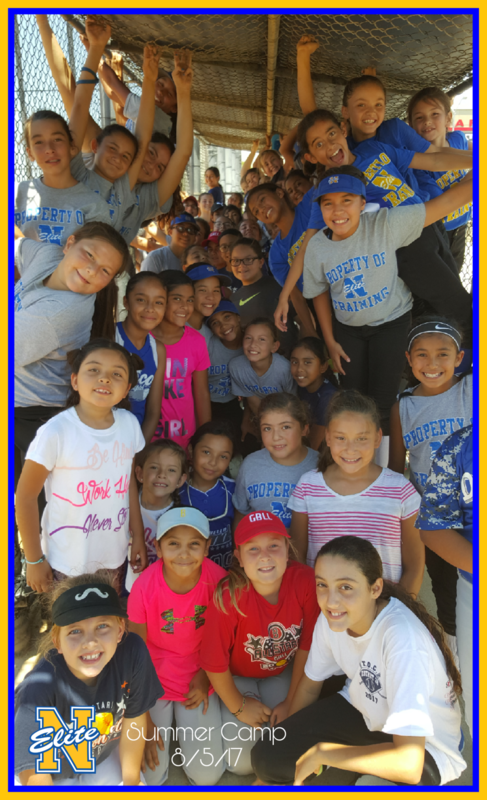 2017 Holiday Camp - The Best Camp!!! 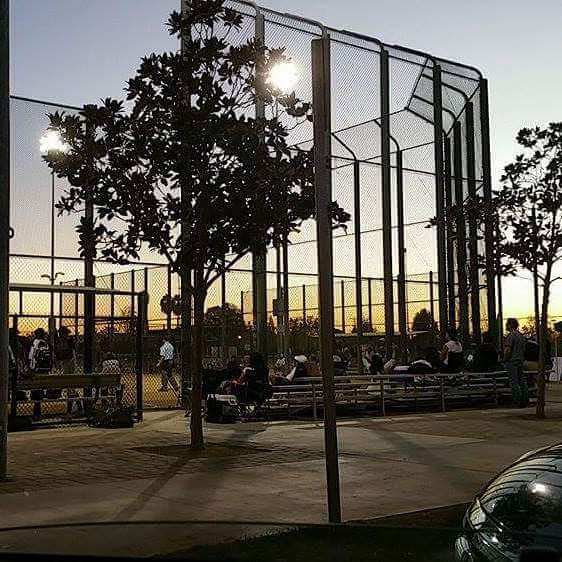 The camp is comprised of six (6) 4-hr field practices AND two (2) indoor 1-hr hitting sessions at Triple Play Batting Cages...a total of 8 activities over a three week period...all included in the camp entry fee, $175 for beginners/intermediate, $225 for advanced. Siblings 50% discount. Since the camp has started the camp price is pro-rated. 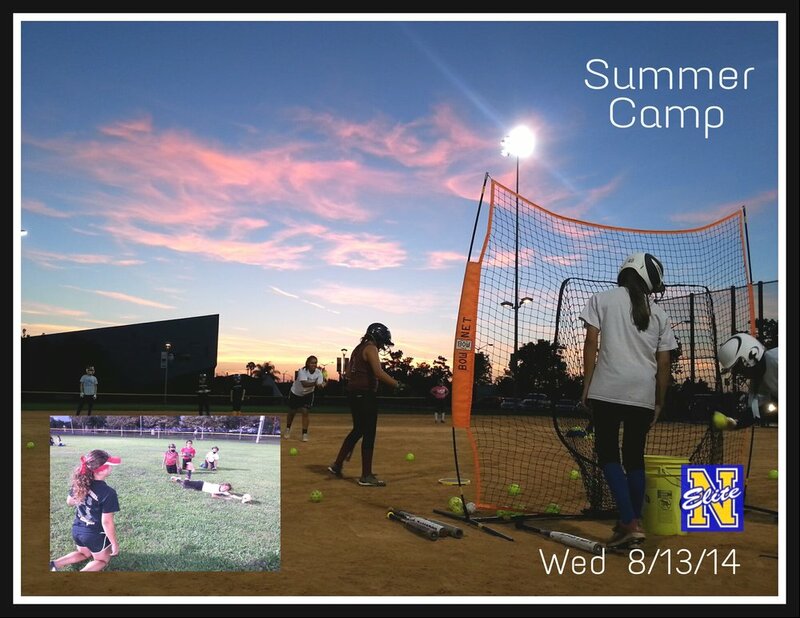 We also have a single-day price of $30 for General Camp and $40 for the Advanced Camp. 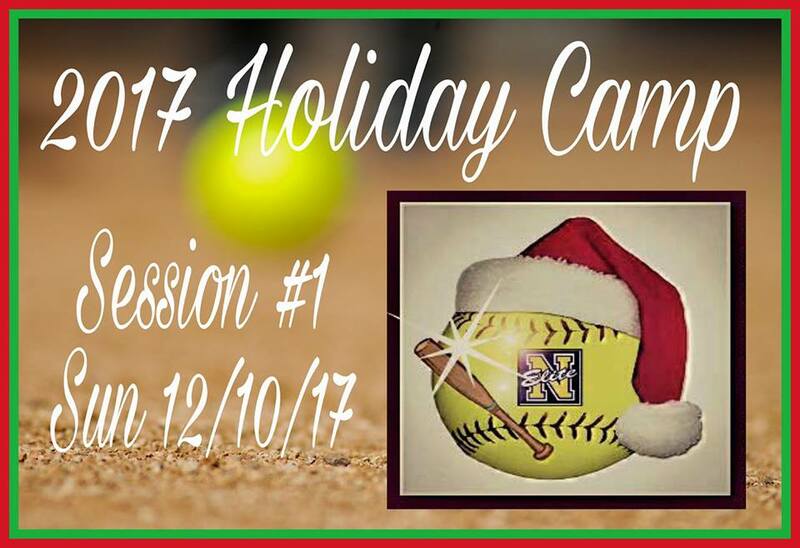 12/27 Wed 4p-630p - Field Practice followed by Camp Coaches and Alumni vs Nemesis Elite 18u Gold. (Game starts at 7:00pm).